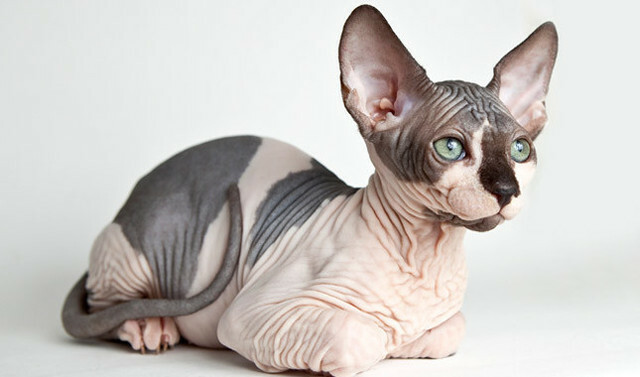 The ancient history of the domestic cat starts at the time of the ancient Egyptians 4000 years ago where they were regarded as sacred creatures. 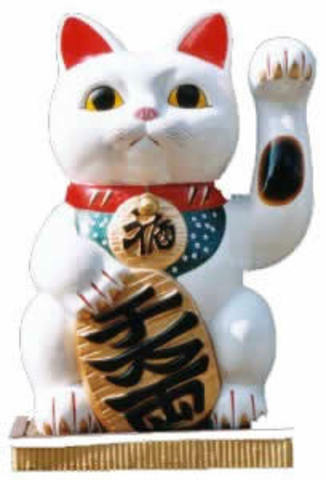 In 500 BC a domesticated cat was given to the Emperor of China and cats were the most popular pet of the rich during the Song Dynasty. 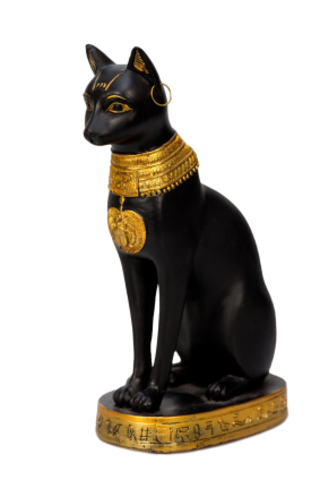 Egyptian traders brought cats to Europe and they were introduced to the Greeks and then the Romans. The Romans used cats to control the pest population and as their empire increased so did the population of cats. 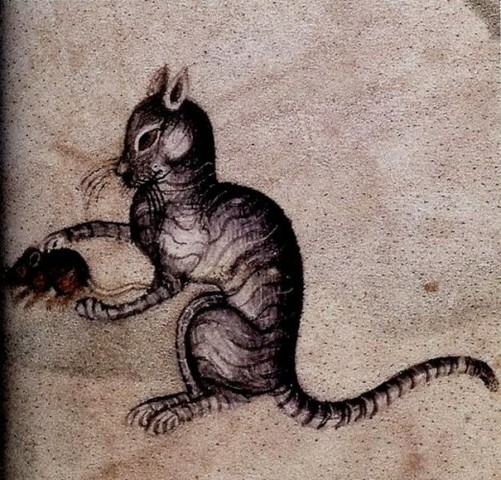 During the Middle Ages cats were associated with superstition and witch craft, they were considered animals of sin and were thought to be associated with Satan.When the Black Death (The Plague) started in 1348 the rulers ordered the killing of all cats who were the initial suspect of the disease. Cats were used upon Ships on voyages of discovery during the 15th/16th Century to control rodent population and disease. A ship crashed off the Isle of Man in the United Kingdom and the cats on board the ship swam to the shore. 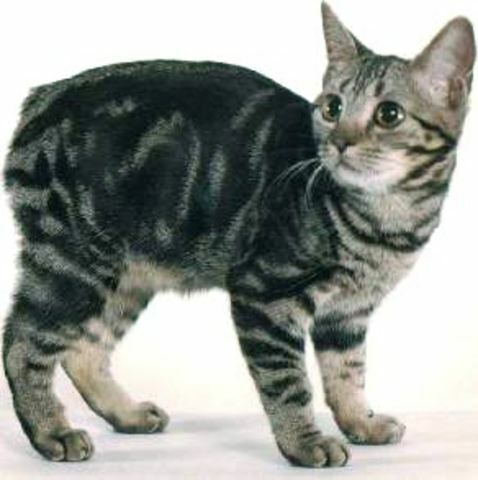 This created one of the first known pedigree breeds, the Manx. 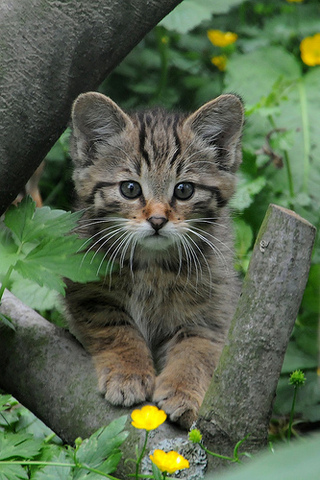 Cats flourished in the Twentieth Century when they were introduced once again as household pets by Queen Victoria of England and have become a key part of modern society. 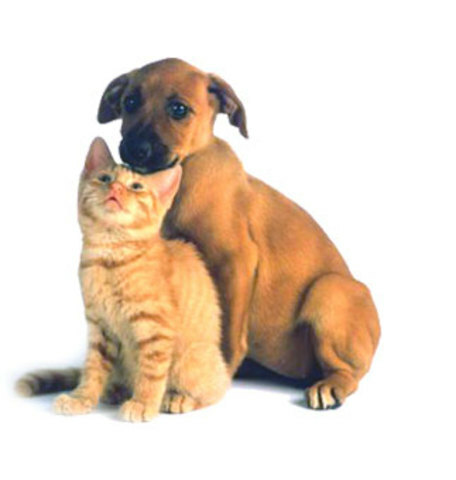 During the 1990s cats overtook the dog as the world’s favorite and most common pet and today there is thought to be close to 500,000,000 domestic cats in the world. saved her kittens one by one from a fire in Brooklyn NY, suffering horrible burns in the process. 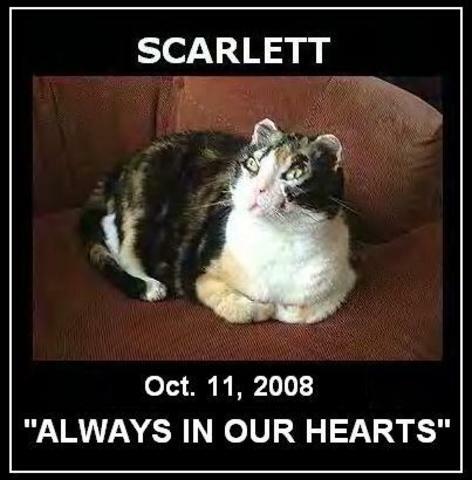 Named Scarlett by the fireman who rescued her. She became a famous example of the power of a mother's love. 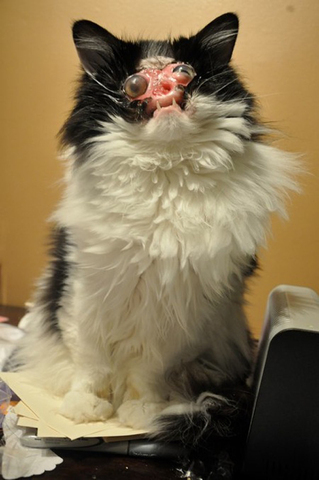 a cat who lost her face in an accident, and is now a therapy cat for people with disfigurements. Smith took Chase to visit children with disabilities in an effort to encourage acceptance and appreciation of uniqueness, and she began sharing Chase's story via her blog. 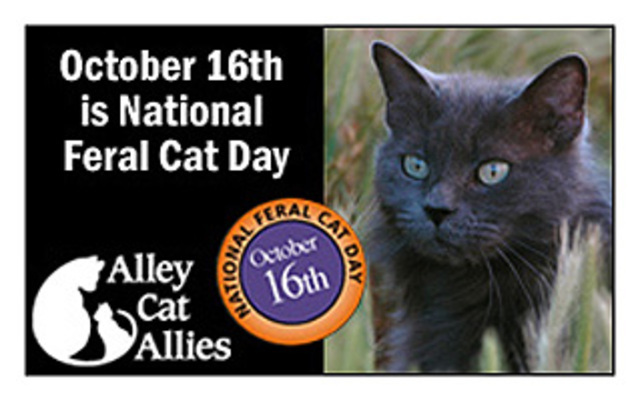 Alley Cat Allies created National Feral Cat Day in 1991 to promote humane care for these forgotten animals. A time to remember the countless numbers of dumped, abused, unwanted cats who, through no fault of their own, are forced to survive in the wild. Presidentes EEUU y URSS durante la guerra fría.